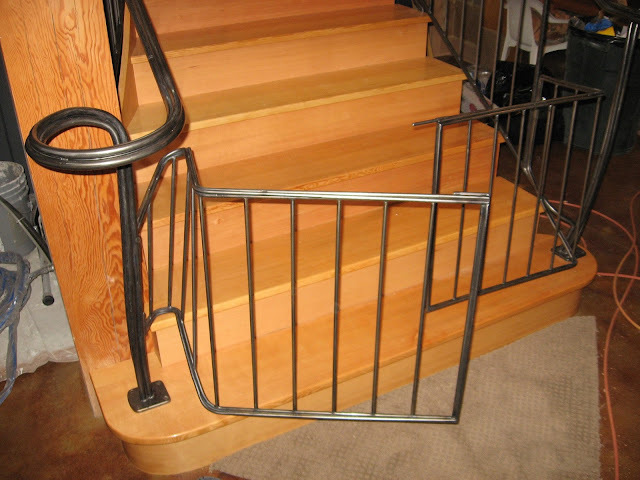 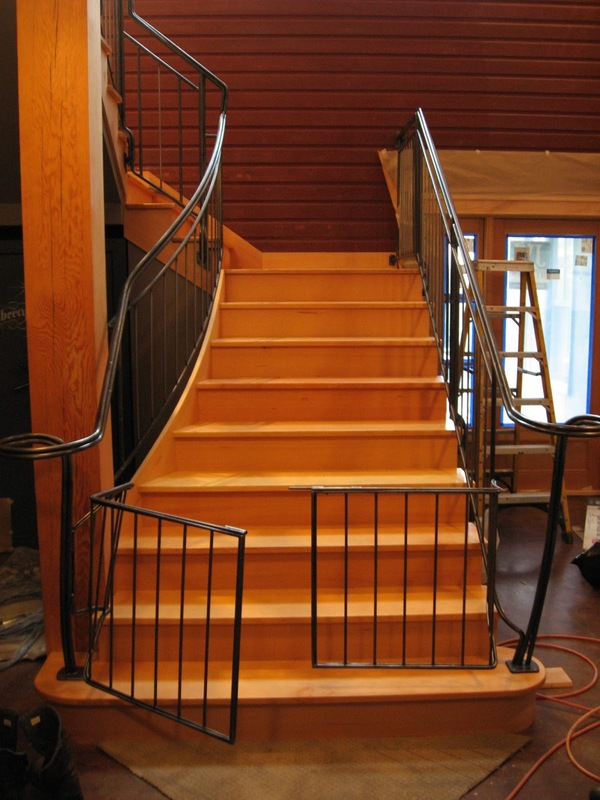 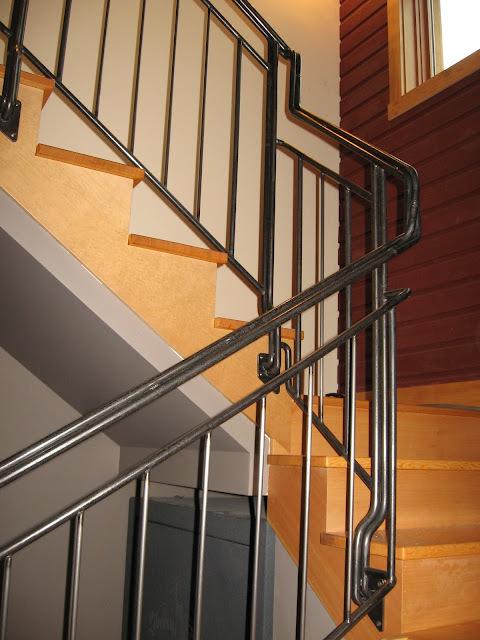 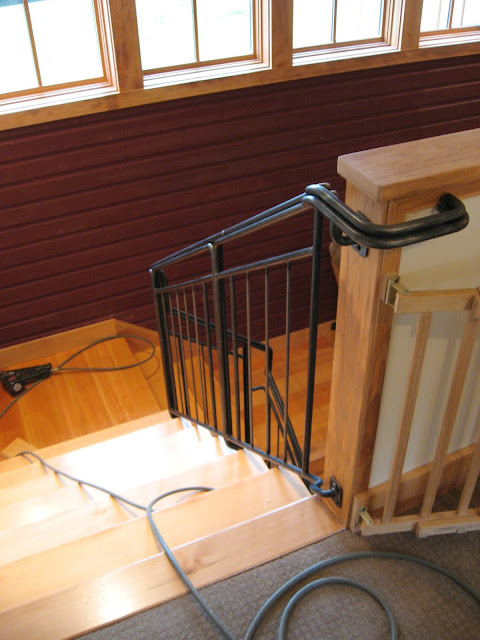 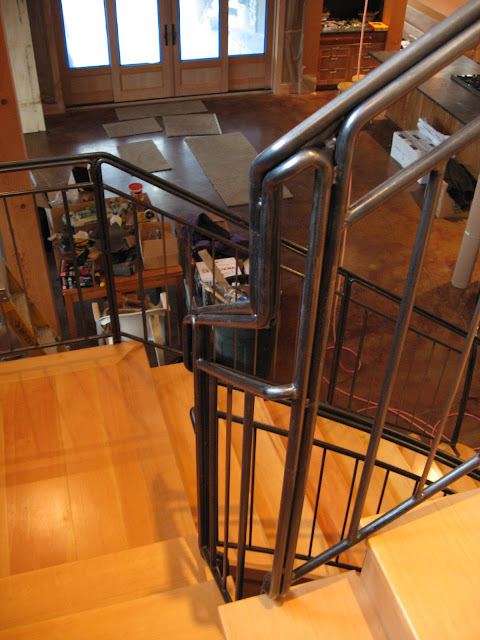 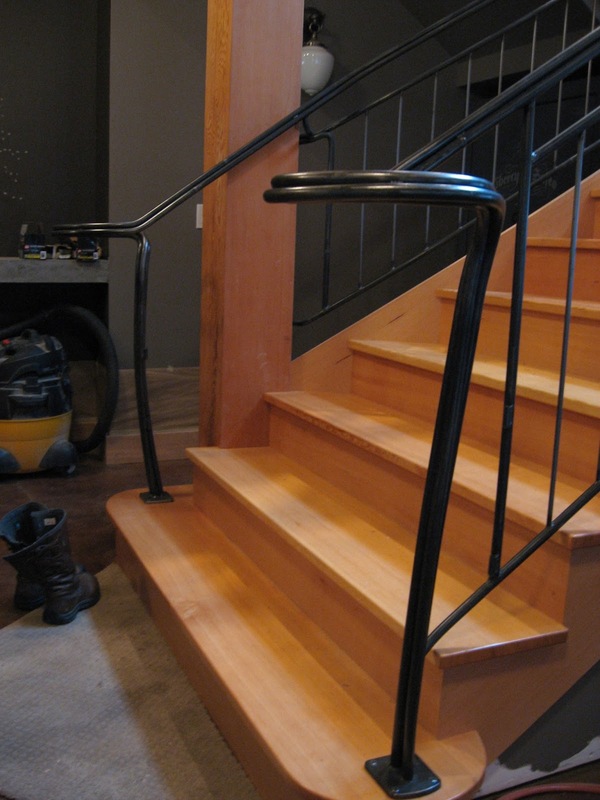 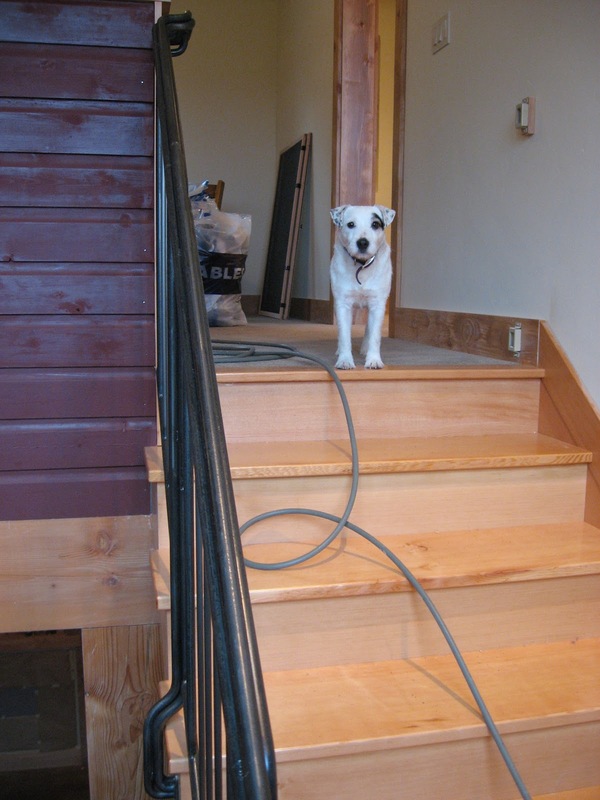 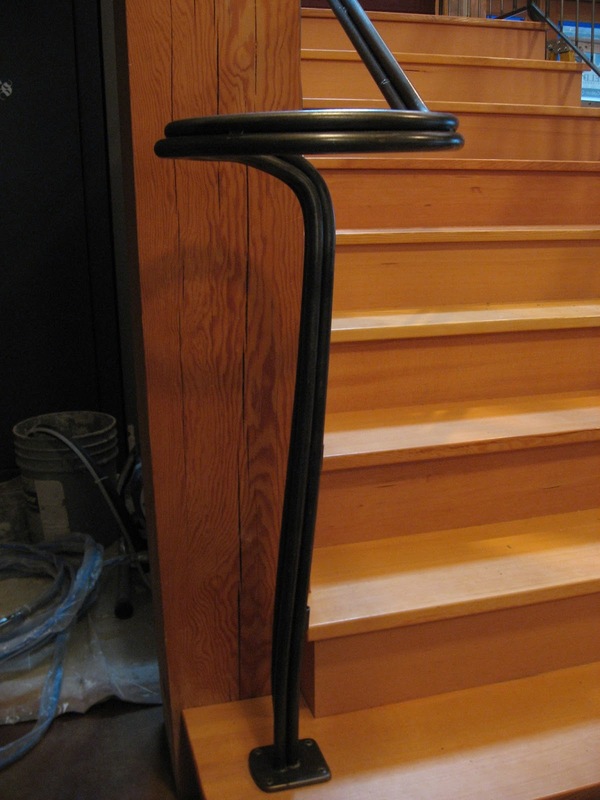 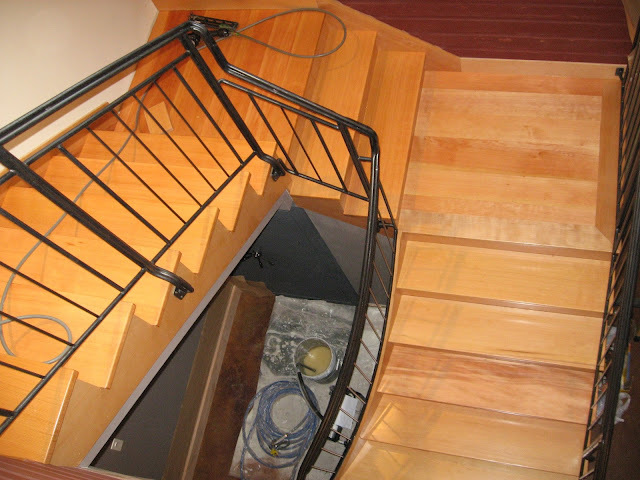 Whimsical New Railing Built on Site from 3/4" rods with a "Hot Wax" Finish. The Clients had some hand in the action when it came to brainstorming ideas. 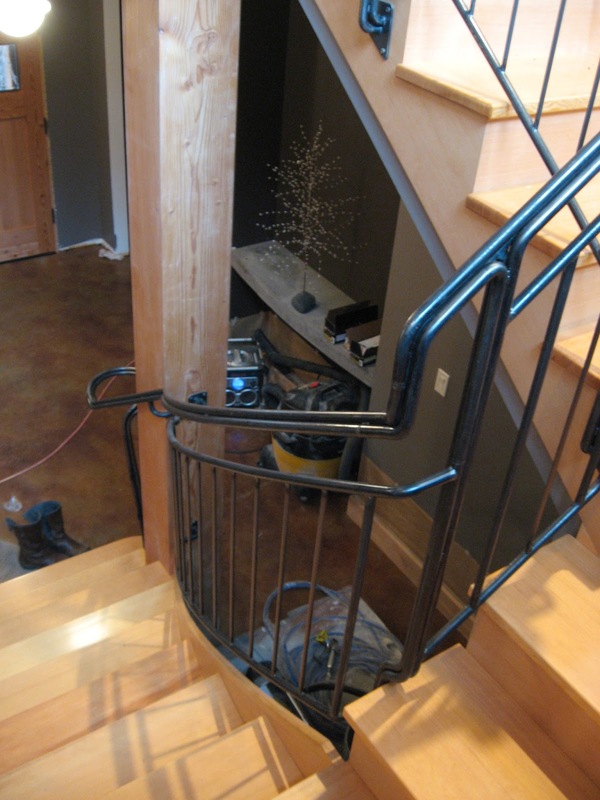 Jeff Hanson and his crew from "North West Timber Frames" were also amazing to work with! Vintage Style Metal Sign -"BOOM"
Metal Sign Upgrade - "Useless Bay Coffee Co"
Welding Rodeo - "Son of a Bench"